CoverWallet’s mobile-friendly website makes it easy to access your account, even when you’re not at the office. Whether you need proof of insurance or to make a change request, you can do it instantly! Navigating insurance requirements and laws can be tricky. Our team of experienced representatives knows the answers to your questions and will find the right coverage, all while being on your side. Florida businesses are required to carry Workers Compensation if you employ more than four employees and Business Auto Insurance if you operate, lease, or own business vehicles. We can quote both in just minutes. Building a business requires effort and dedication. Your services may change to meet customer expectations. We can help by adjusting your coverage or adding policies to make sure your business is fully protected. Starting a business in Florida opens the door to risks. You need insurance designed for your industry and business size. We customize plans for more than 20 industries. Pick coverage below to start a quote today. Whether you’re looking to satisfy Florida requirements with Workers Comp and Disability Insurance or know insurance is the only way to protect your finances, we’ve got you covered. Buying General Liability Insurance is a good business decision. 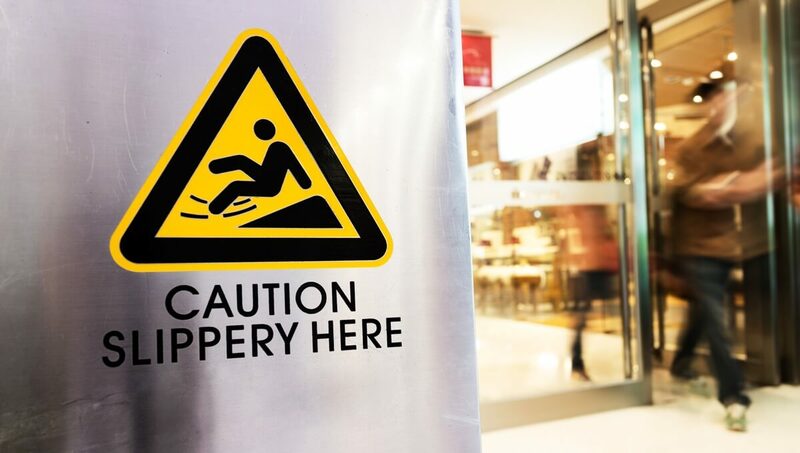 Well-known for its protection against slip and fall claims, it also covers damage to a third-party’s property, loss of data, failure to deliver promises, and accusations of libel or slander. Property claims from fire, wind, and other unplanned events quickly add up in costs. Weather in sunny Florida is unpredictable during hurricane season making commercial property vital for your business. Non-construction businesses are required to have Workers Comp when they employ 4 or more employees, and construction businesses need it with at least one employee. It pays employee medical and loss of wage expenses when they injure themselves at work. 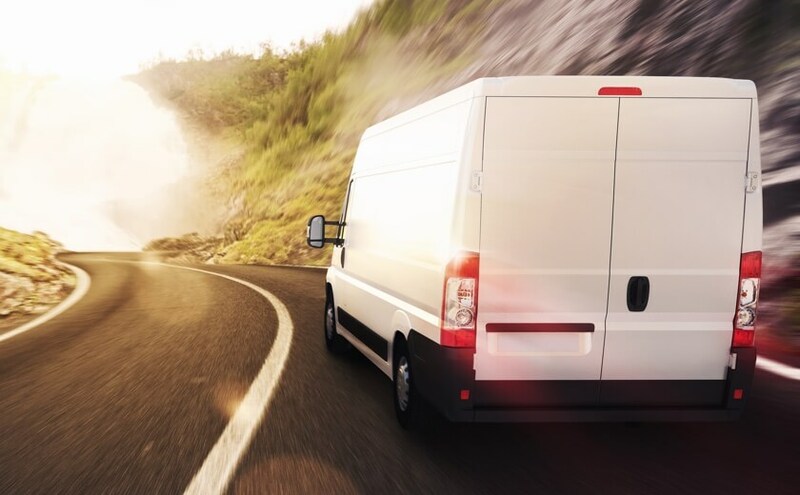 If your business uses vehicles in any capacity you need Commercial Auto Insurance. 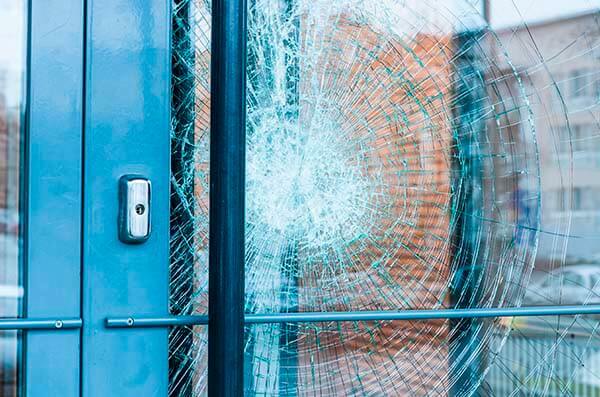 It covers you when your business is found at fault for accidents, property damage, or injury from a vehicle accident. 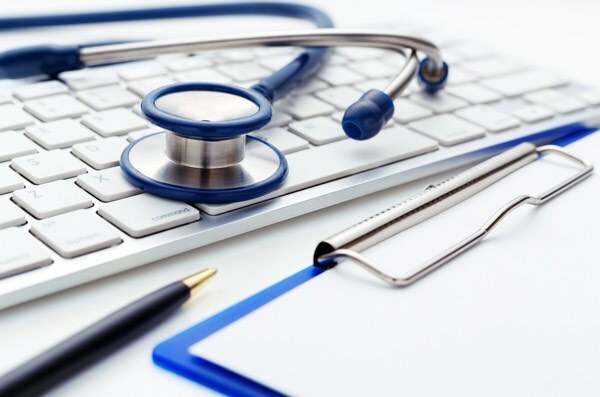 Investing in health insurance for your employees shows that you value them and helps you keep great employees on board. Today’s digital-focused business environment makes this is a necessary coverage for every business. 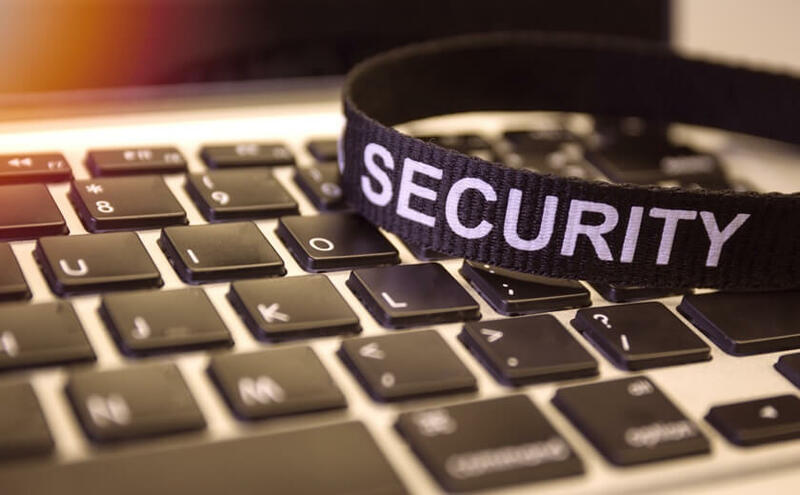 It pays for damages caused by cyber breaches including the costs of notification, investigation, public relations, and damages experienced by third-parties. How much will it cost to insure my Florida business? Every business is different. Insurance companies review services, experience, and policies to determine your risk for a claim to calculate insurance premiums. What insurance do I need as a Florida business? Florida mandates two insurance coverages for businesses - Workers Comp and Business Auto Insurance. Check with the state insurance department for guidelines. 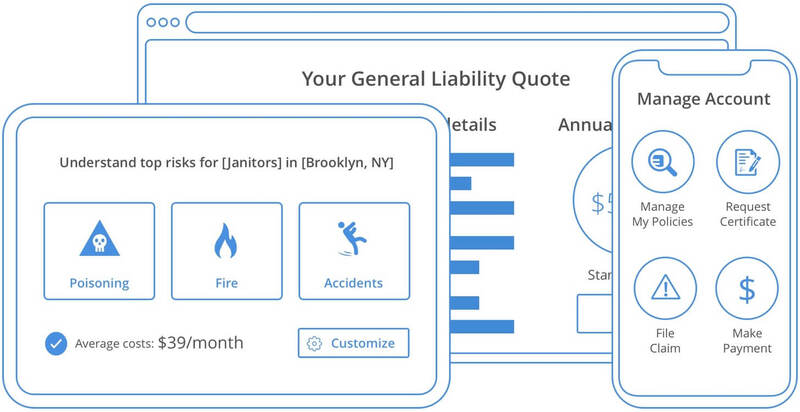 I am a small business; do I need General Liability Insurance? While it is not required by Florida, it is often required in other scenarios. Many contracts, property owners, and banks require businesses carry General Liability Insurance. What minimums do I need to carry on my Business Auto policy? Florida requires businesses to carry $10,000 in property damage liability and personal injury protection. Before settling with these limits, you should discuss your risks with a licensed agent. 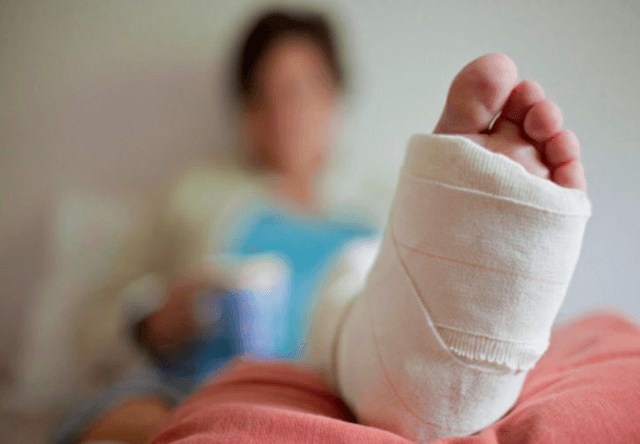 I only have two employees; do I need Workers Compensation in Florida? Workers Comp is required for any business with more than 4 employees and construction businesses with more than 1 employee.